Abrasion resistant, flexible, and excellent for use as conveyor skirting, chute lining, snow plow blades, and more. Poor resistance to ozone and sunlight; very little resistance to oil, gasoline and hydrocarbon solvents. 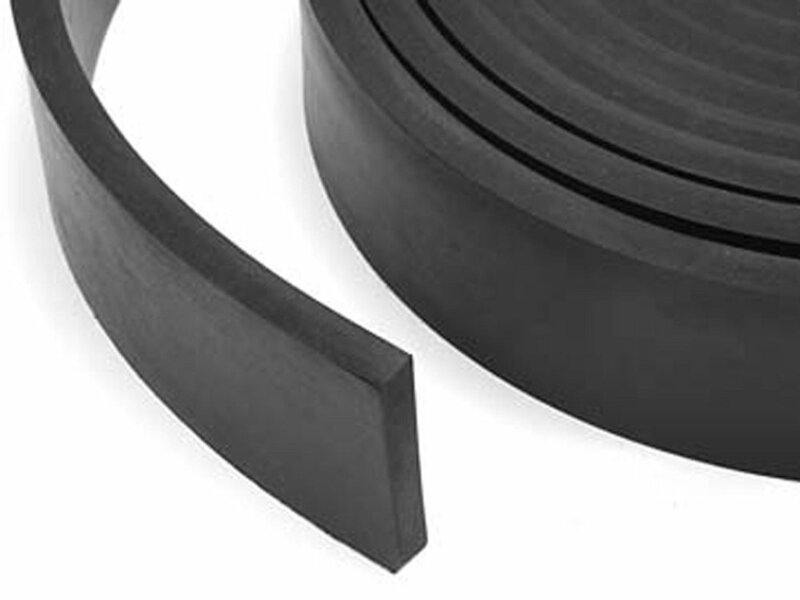 Bulk and non-critical applications (basic gaskets and washers, skirtboards, scrapers).